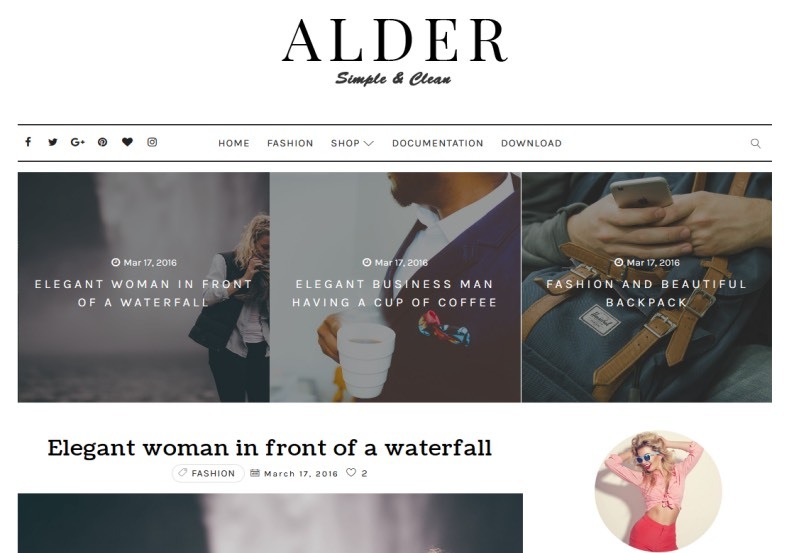 Alder Elegant Blogger Template is specially designed for photography, fashion and magazine blogs. 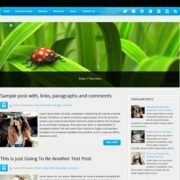 Nice looking clean and simple blogger theme and comes with good responsive resolution. 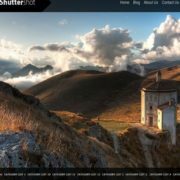 If you are performing in the photography, fashion and lifestyle areas and this template one of latest template for your niche. 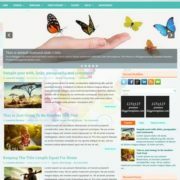 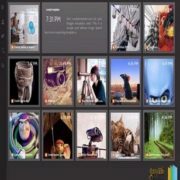 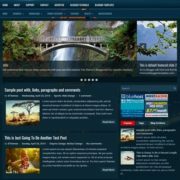 3 Columns Footer, Yellow, Instagram Ready, Ads Ready, Girly, Photography, Page Navigation Menu, Clean, Slideshow, Personal Pages, Fashion, White, 1 Sidebar, 1 Right Sidebar, Clean, Minimalist, Seo Ready, Magazine, Free Premium, Post Thumbnails, Responsive, Social Bookmark Ready, Drop Down Menu, 2 Columns, Fast Loading.